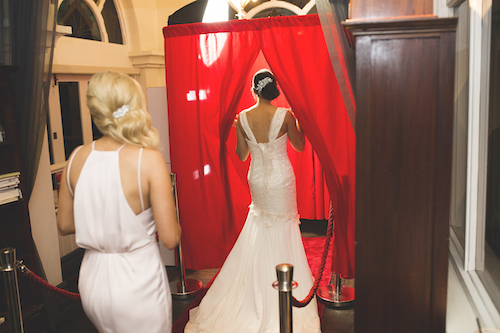 Make memories for life, now you’re husband and wife! 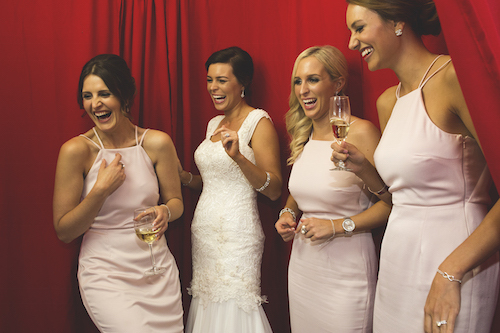 Want to see photos of your bridesmaids wearing moustaches, and your best men in sparkling wigs? 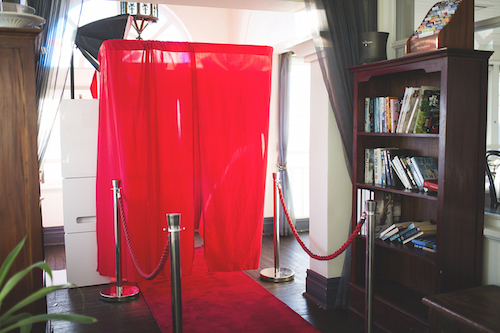 A photobooth is the perfect way to create a fun atmosphere for your reception and capture the celebration in a more personal way. 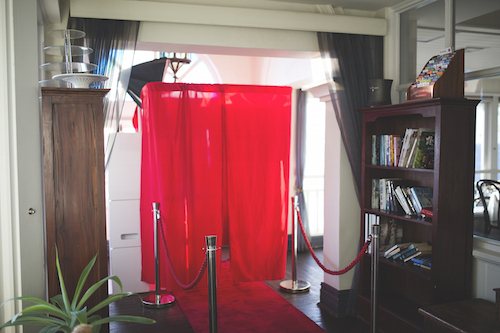 Our booths are fitted with Canon DSLR cameras so you get the high quality of a professional photo with the creativity and personality of a good #selfie. 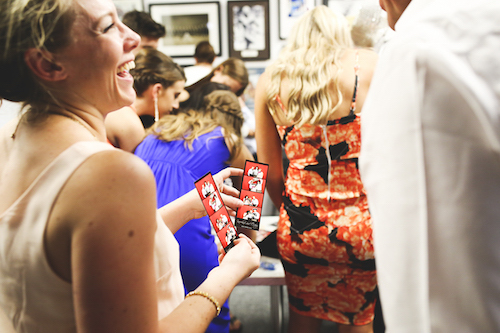 Get everyone in on the fun and keep your guests socialising, snap-happy and smiling all night long. 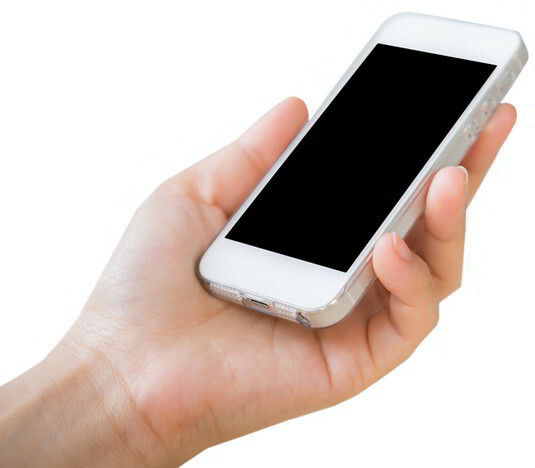 You can even use your own logo, or upload to Facebook using your very own wedding #hashtag, so everyone can keep track of their pics. 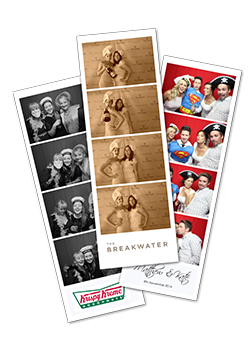 Click on the circles below to read more about our wedding photobooth options. 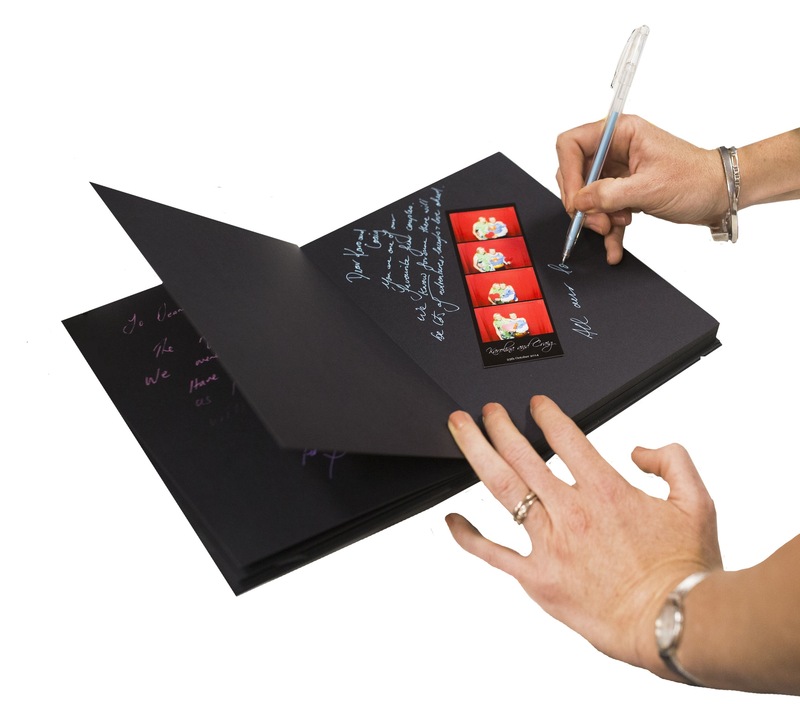 Social media integration, props, guest book and more options available! 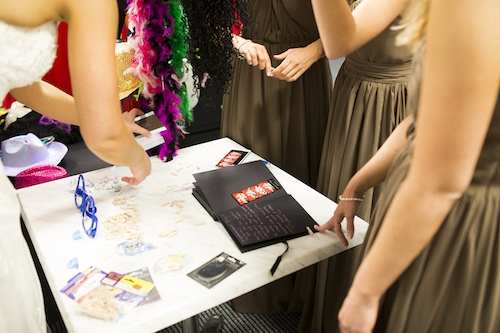 Perfect for weddings our props are a bundle of fun for all ages and the perfect way to add even more fun to your special day. 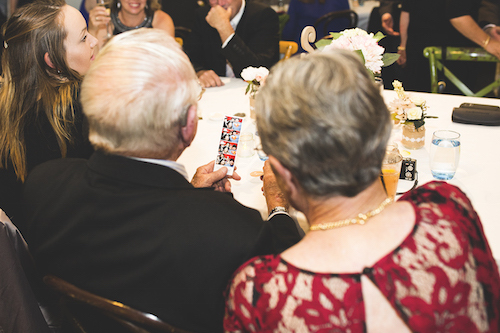 You’ll have the mother of the bride, groomsmen and even grandad snapping selfies with the best of them in no time. 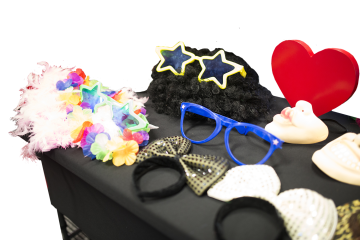 We have a wide range of props, but if you have a theme then feel free to bring your own as well. 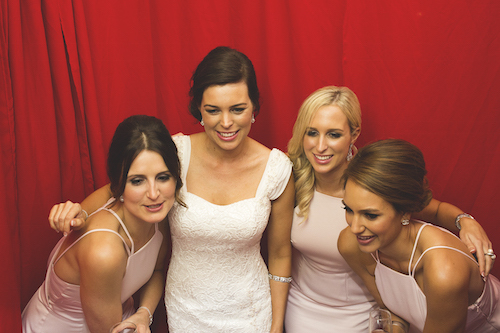 At Photosnap we want to create as personal and customized an experience for your wedding as we can. 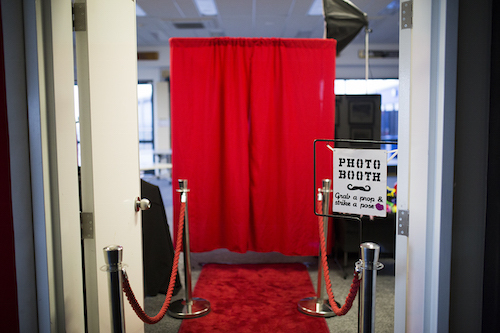 We offer personalized photostrips at no extra cost and extras like full booth branding, extra hours and much more to create your unique Photobooth experience. 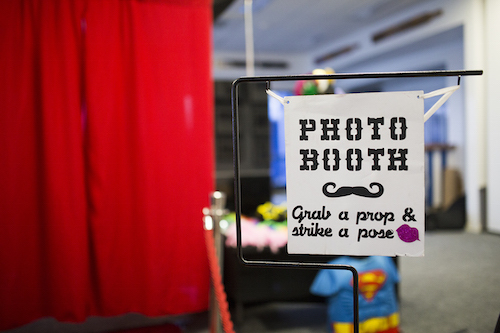 Tweet and facebook your favourite photos with instant uploads from our social media kiosk! 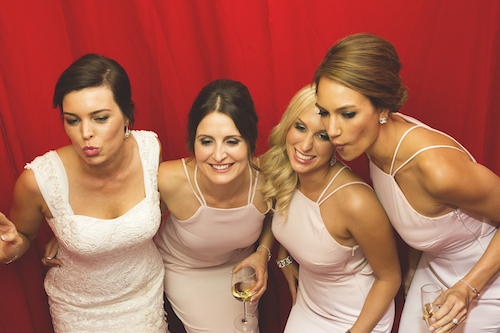 Using the latest in Photobooth technology and a software program designed right here at Photosnap called Snap2Social, we can link your pictures to social media so you can share all your Photobooth fun instantly with your friends, fans and followers. 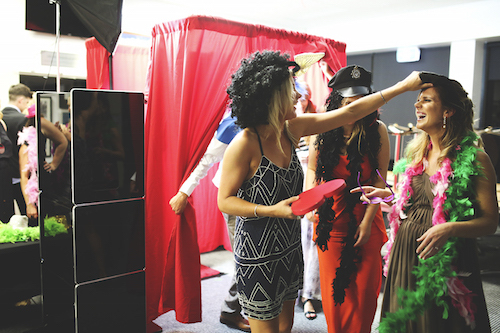 Choose from one of four party packages to create the perfect photobooth experience for your celebration! Customise by the number of hours, extras and added value in each listed on the packages page.